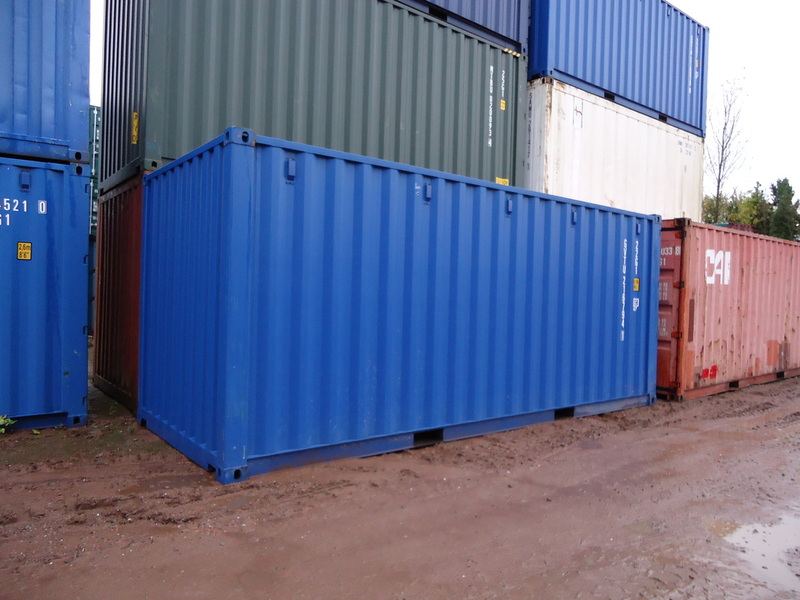 The Container Man has an impressive stock of new (once shipped) and used shipping containers in Cumbria, that have been built to provide secure, weatherproof on site storage or shipping transportation. The advantages of choosing shipping containers for storage are endless. They provide theft / vandal proof storage for a variety of purposes including office equipment, furnishings, tools and materials and much more. 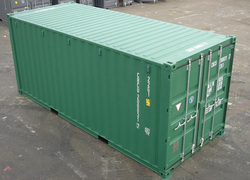 The Container Man can arrange delivery of your container anytime, anywhere. 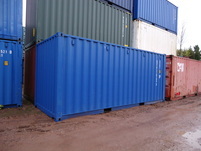 We will deliver your container on a crane equipped truck at a very competitive price. The savings we make by delivering from a local depot, will be passed on to you!